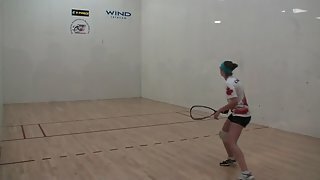 The Pinch and Splat Shot By Ben Croft! 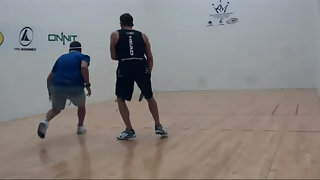 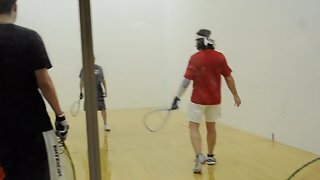 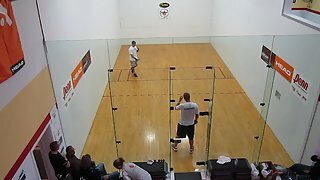 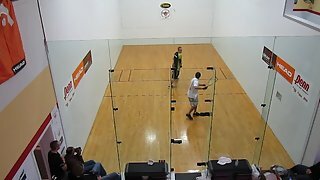 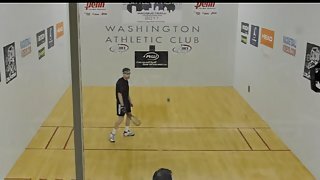 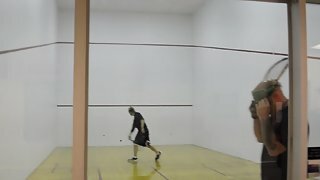 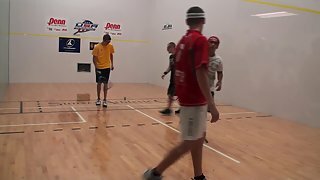 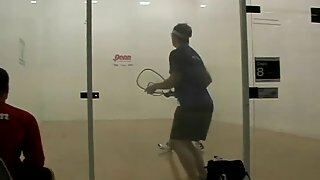 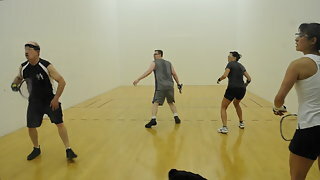 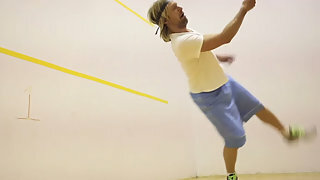 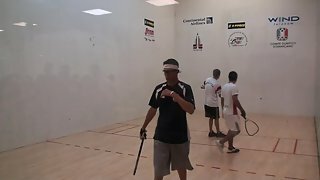 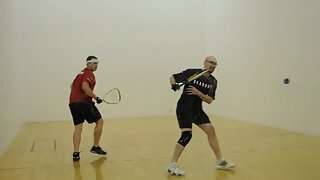 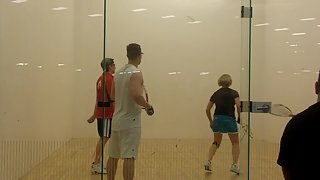 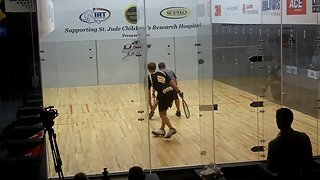 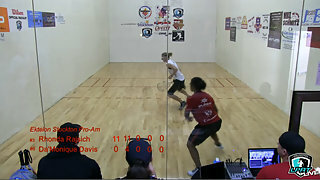 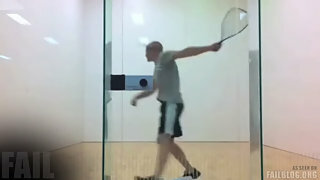 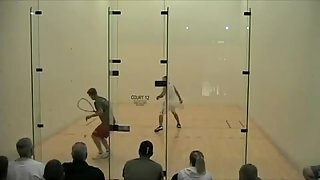 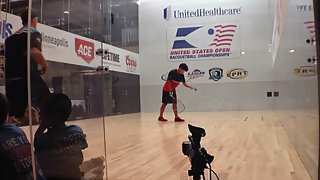 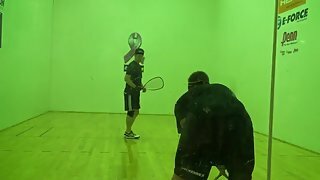 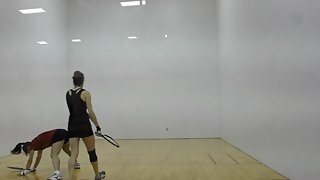 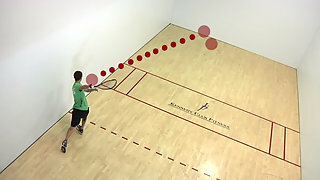 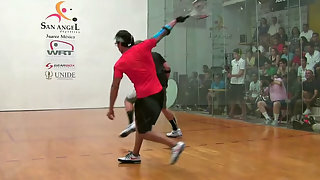 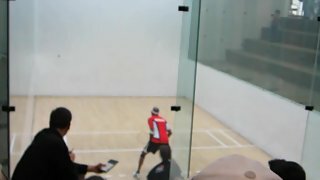 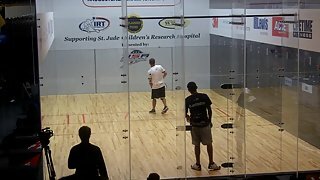 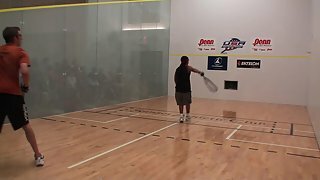 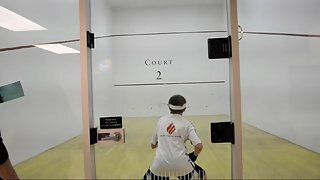 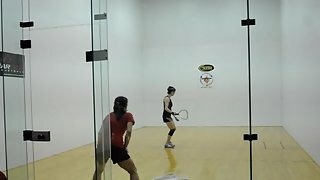 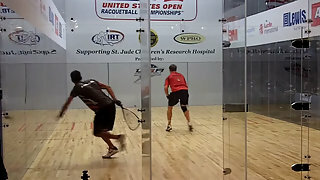 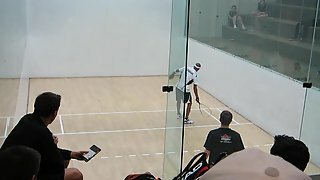 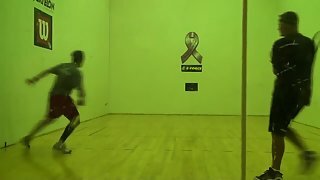 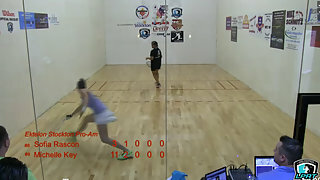 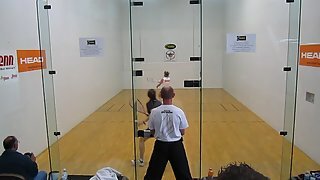 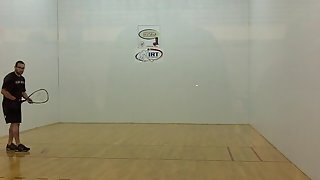 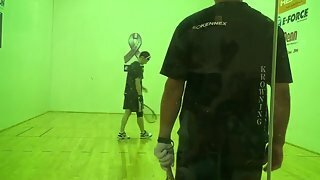 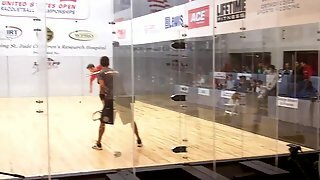 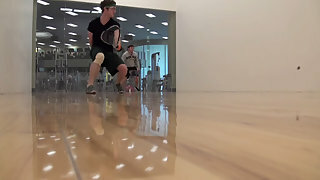 Switchfoot TV - Extreme Racquetball! 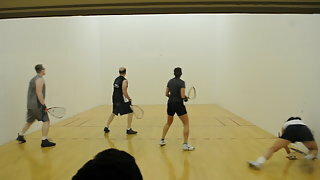 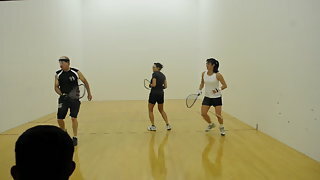 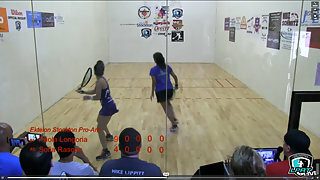 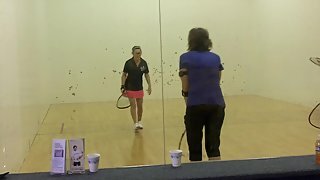 Racquetball's Best of the best Paola Longoria! 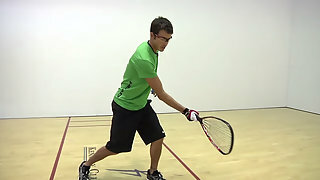 Pro Player Ben Croft Shares His Top Serves! 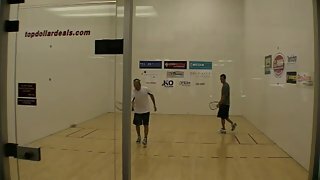 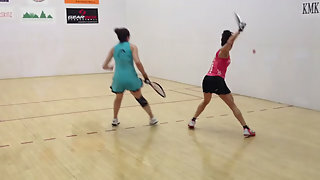 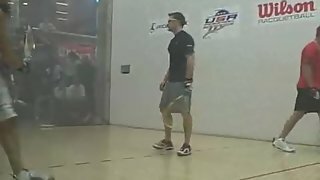 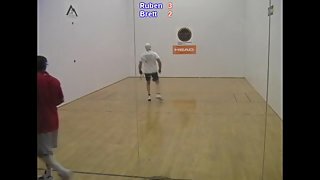 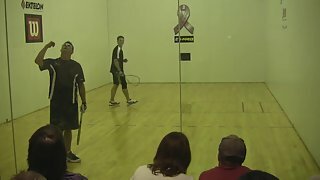 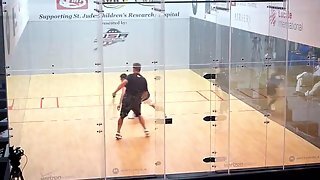 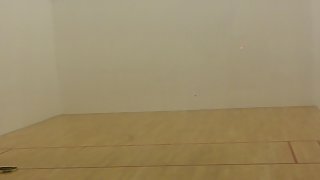 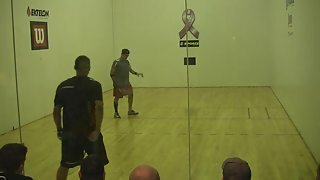 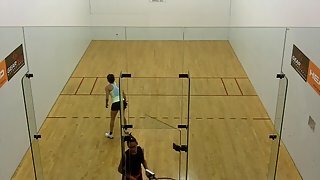 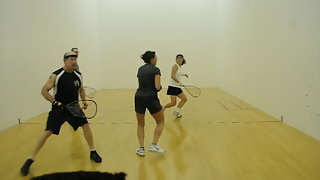 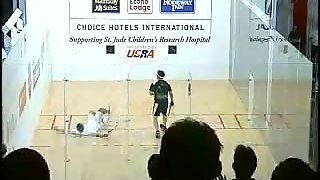 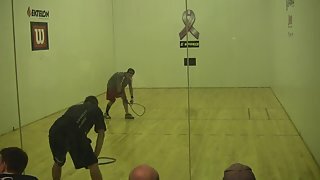 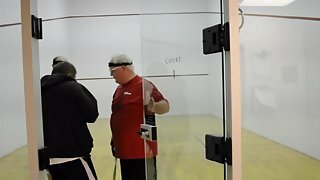 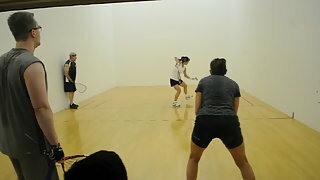 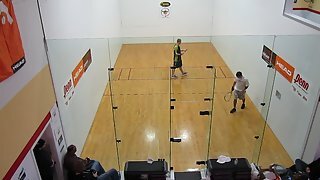 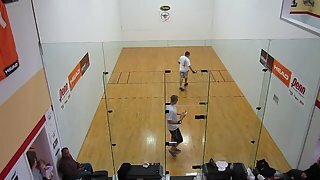 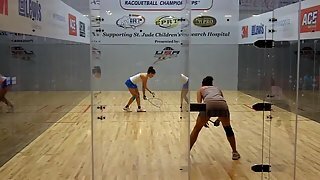 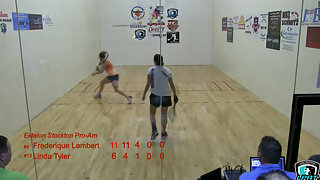 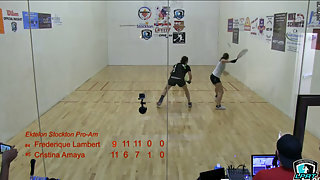 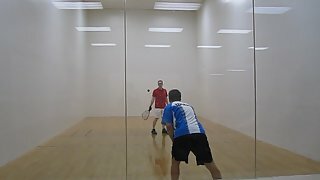 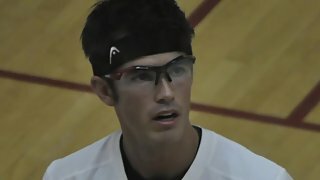 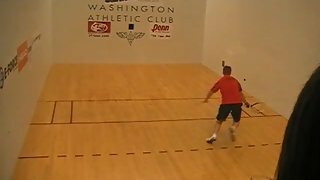 Best racquetball plays by the pros!